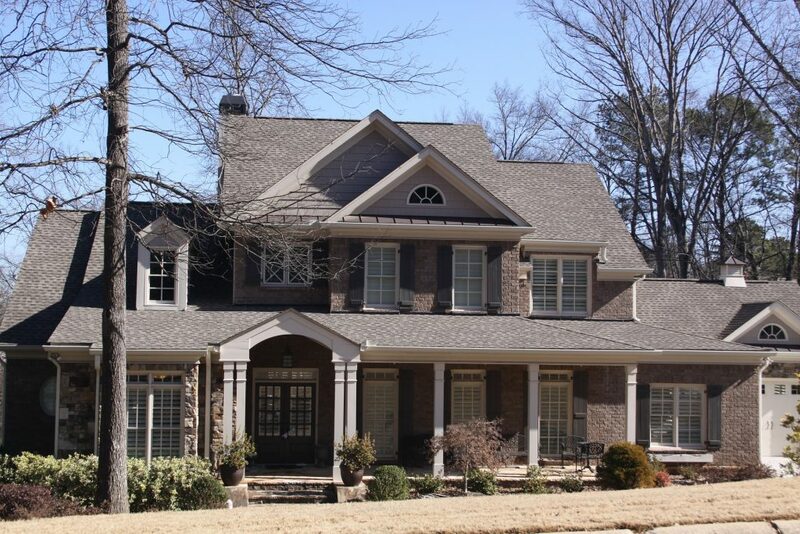 What if you wake up one morning and you notice your furnace pilot not working in Brick? At some point during the night your furnace stopped working which means you woke up cold. Luckily, AireCool Mechanical is here to help you! 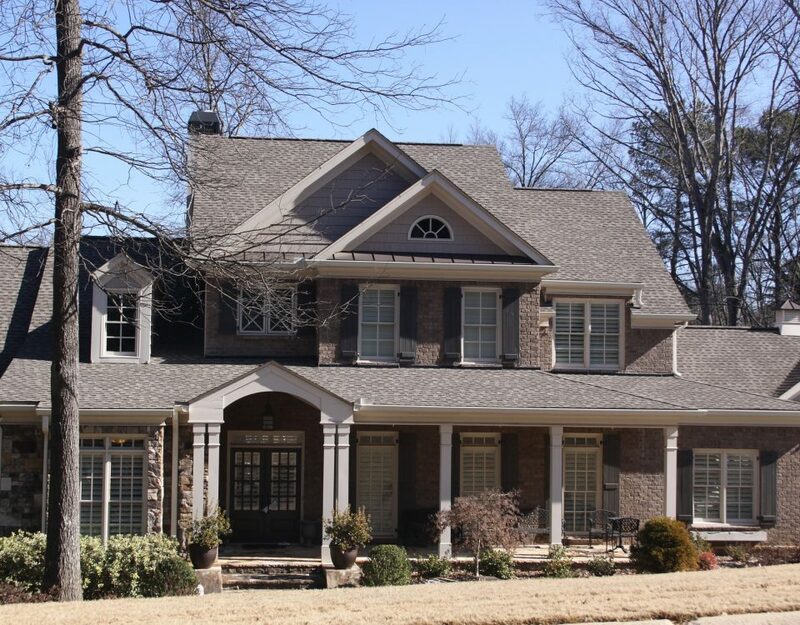 AireCool Mechanical is a family owned company that has been serving since 1989. 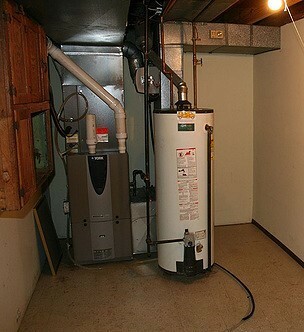 We provide many types of heating services, as well as cooling services. 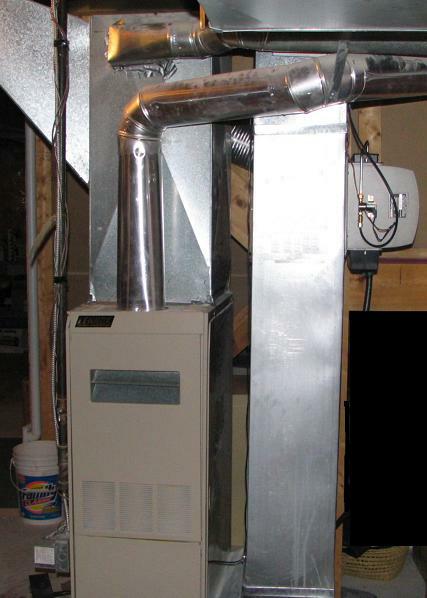 If you see that your furnace pilot is not working it could be because of numerous reasons. Reason #1: Faulty Thermocouple – Are you wondering why your pilot won’t stay lit? This could be the very main reason for that. The thermocouple is a copper rod that the pilot flames hits directly. If the pilot were to go out it shuts off the gas. The thermocouple prevents a gas buildup. The Thermocouple can fail because it’s broken, dirty, or not lined up properly. Reason #2: Dirty Pilot Orifice – Having a dirty pilot orifice can cause a weak flame. It’s important to have a clean pilot orifice by clearing out any dirt and dust that it may have. If you do not feel comfortable with cleaning something delicate feel free to contact us to clean it for you. Reason #3: Blown out Pilot – A problem like this can occur when the weather is extremely windy. Strong winds in the area can cause for your pilot to go out. If you notice that one of these reasons could be the cause of your furnace pilot not working in Brick, do not hesitate in calling us. 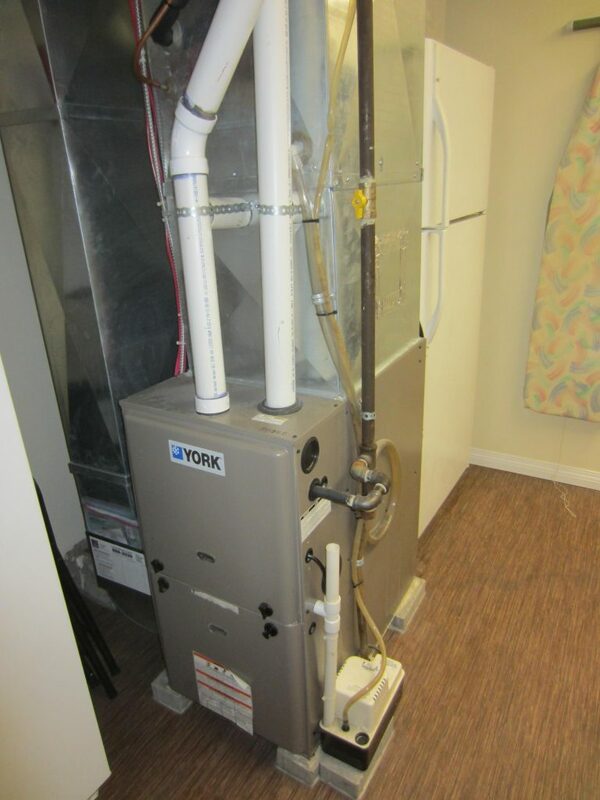 Having a furnace that does not work can be a horrible thing, especially in the winter. Do not let your family or co-workers freeze. 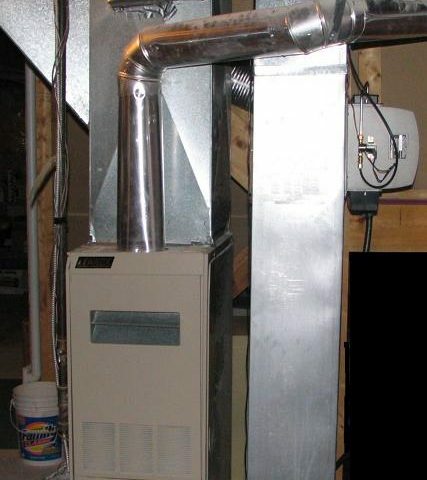 Get your furnace pilot fixed today! 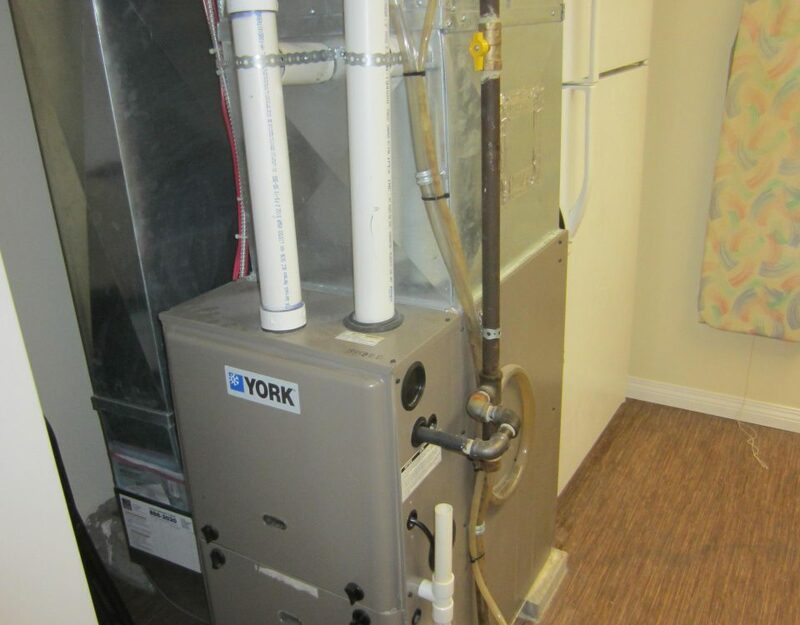 Reach out to us and our reps will be able to assist you in getting your furnace pilot fixed as soon as possible!